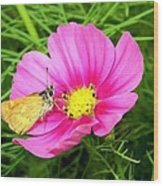 Greatly appreciated, Randy, that you have featured this image in the Wisconsin Flowers and Scenery group!! 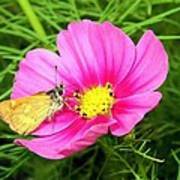 Bright and beautiful image of both flower and moth, Will! Beautiful capture Will - and such a pretty color on this cosmos. Sincere thanks to you, Lianne!! What a pretty capture, Will! Beautiful bright colors against the green background. Appreciate your visit, Sue, and many thanks!! A very beautiful and resplendent image, Will! Love the brilliance of the floral colors, and the butterflies and moths always add that special touch of beauty! Such gorgeous color & lighting, Will! Fabulous shot!! Sincere thanks to you, Melanie!! 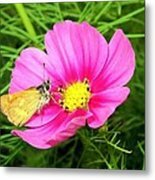 A colorful moth lands on a bright pink cosmos in the Lake Country District of the Okanagan Valley in British Columbia, Canada. 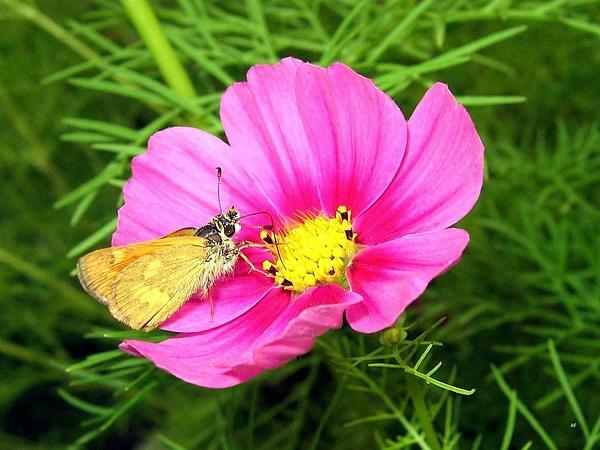 "Moth On A Cosmos"